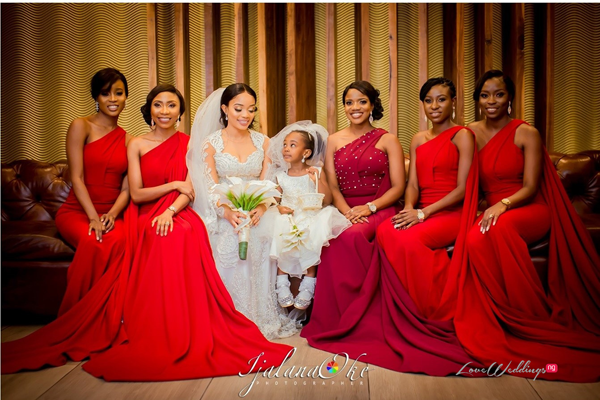 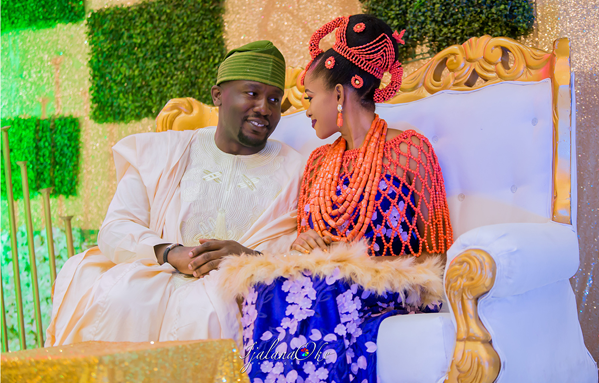 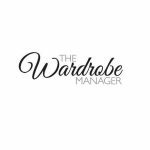 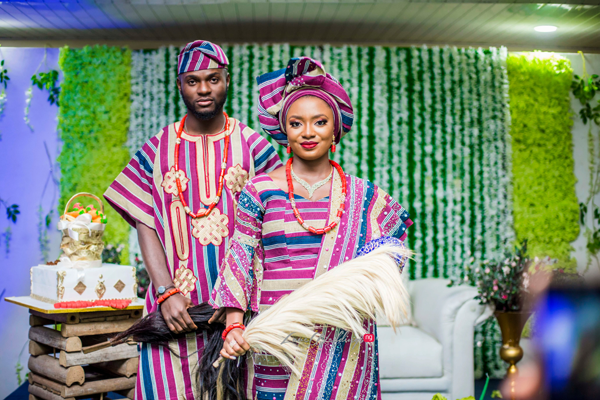 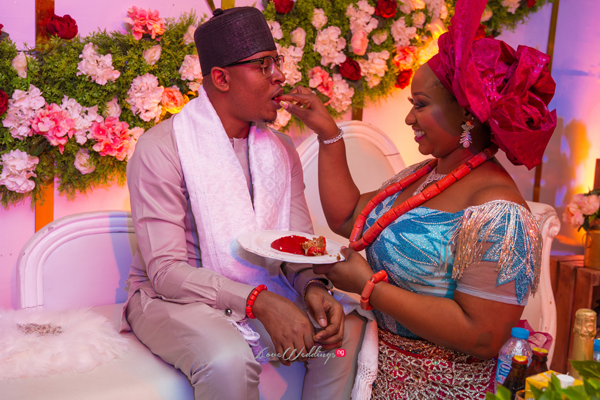 See photos from Nigerian couple, Olamide and Ayodele’s traditional wedding by Esan Harris Photography. 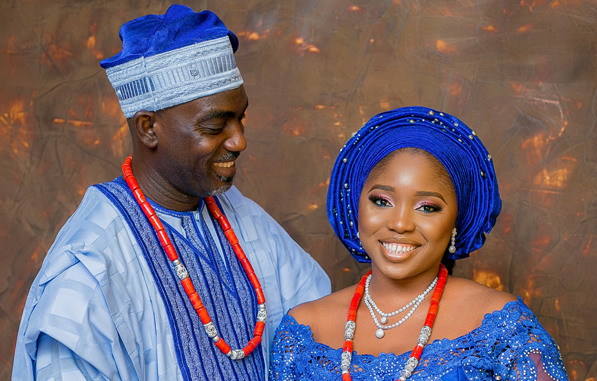 Nigerian couple, Chinyere and Emeka’s love story started with a phone call. 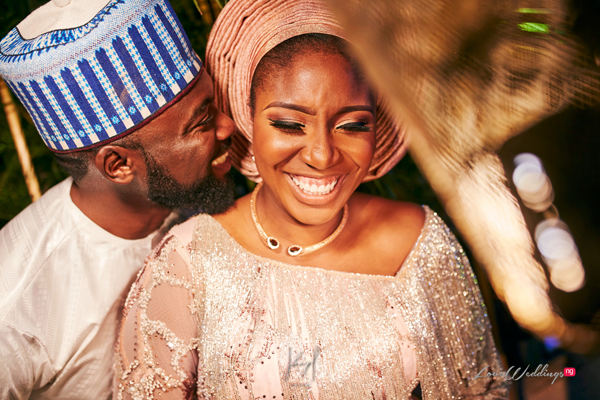 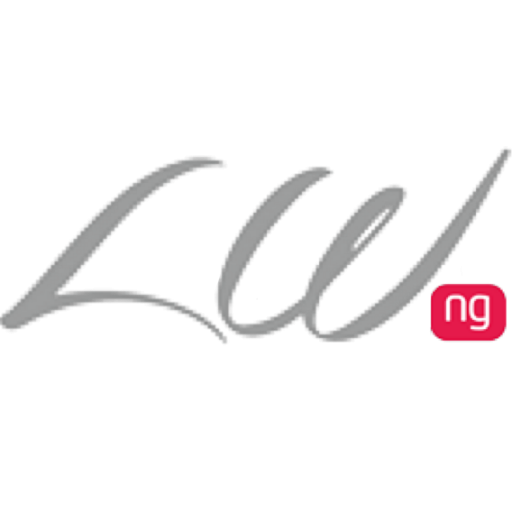 Read the #ChiEmeka2018 love story on LoveWeddingsNG. 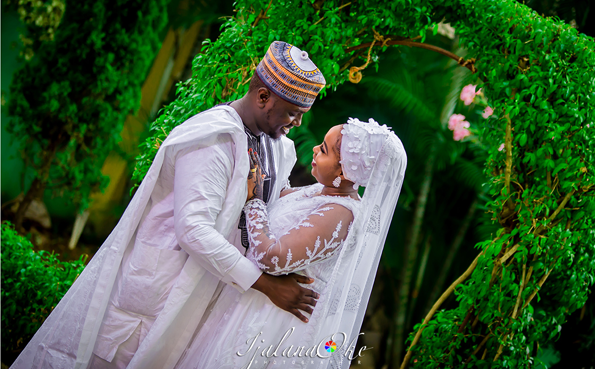 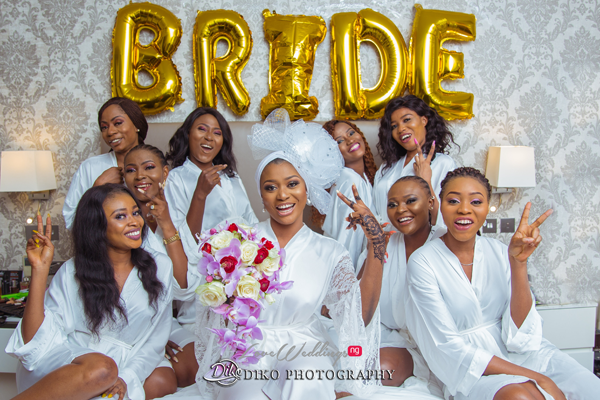 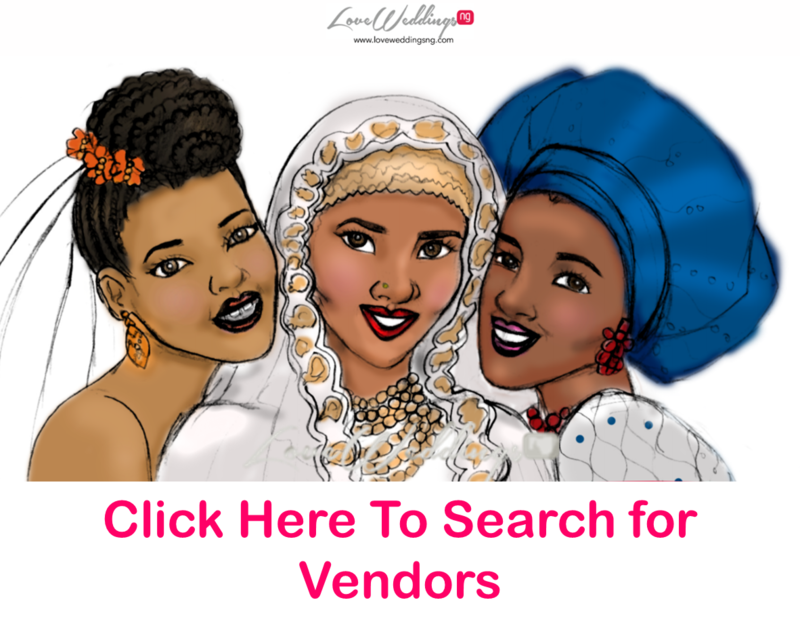 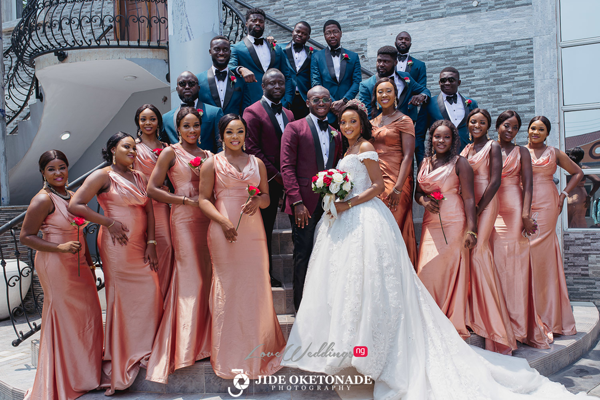 See Olabisi & Joseph’s #RoadToForever2019 Nigerian traditional wedding photos by Diko Photography. 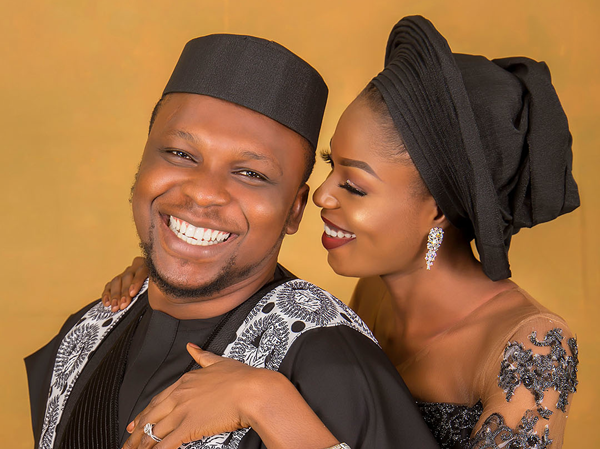 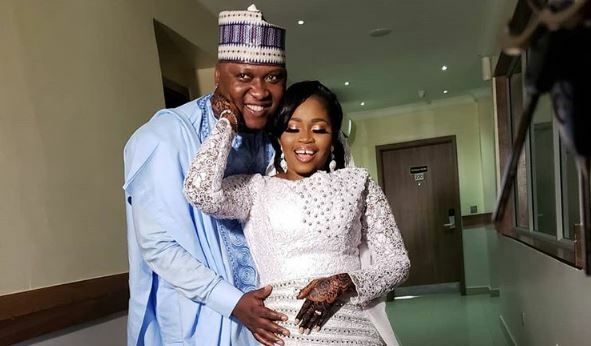 International bridal hair stylist, Tola Olayanju of Charis Hair is getting married to singer/songwriter, Dimeji Israel. 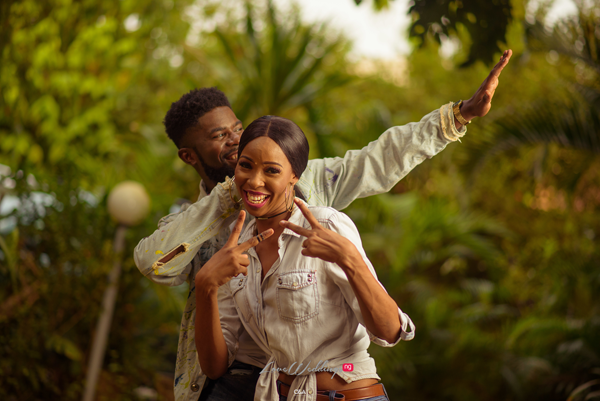 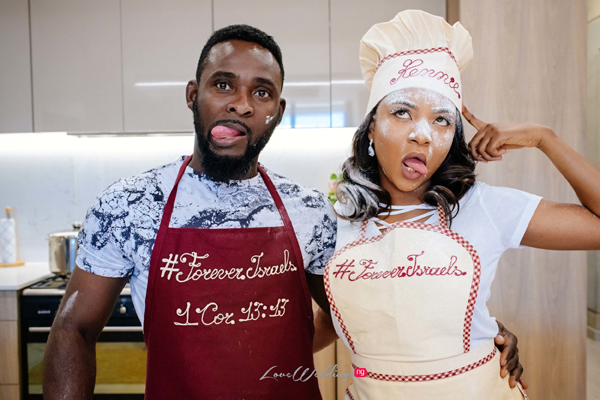 See photos from their stunning #ForeverIsraels pre-wedding shoot in Namibia. 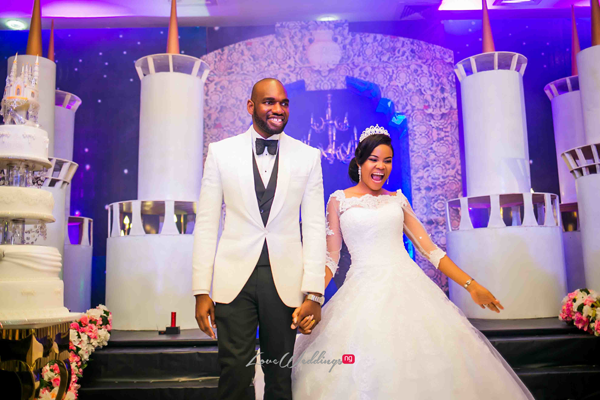 #TheGbanjas19, Funke & Peter are so cute!